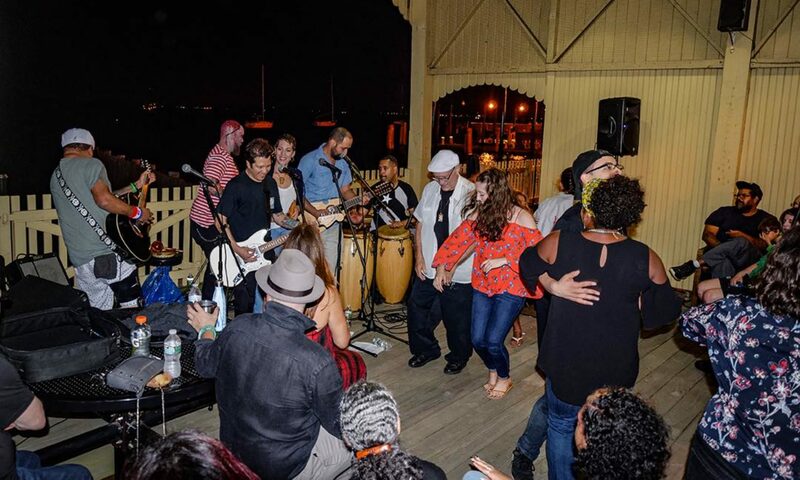 Help Perth Amboy become safer, cleaner, greener and more beautiful! 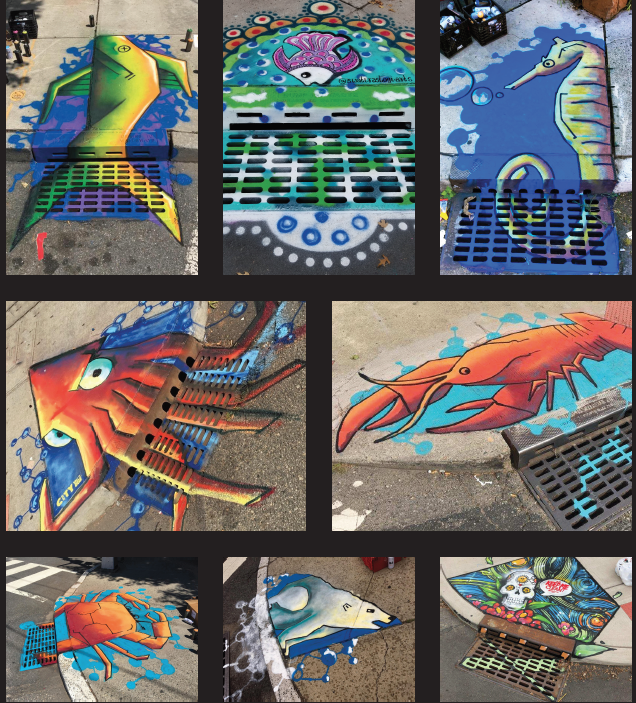 Artists needed to paint murals on catch basins. Perth Amboy Artworks working in partnership with the Perth Amboy Dept of Public Works will pilot 5 murals on catch basins adopted by members of the public. Keeping the mural visible reminds people to keep catch basins clean, so that litter and debris doesnt enter our stormwater infrastructure and waterways. Local artists will be given priority. $300 stipend for mural design, installation and supplies. Mural themes will be varied, may include wildlife and other upon approval. Email art related resume/experience and let us know you are interested to Caroline@perthamboyartworks.org. If selected will be assigned a project to be completed this spring.